Information technology has revolutionized human interaction since the invention of the internet in the late 1980s, almost the same time with the end of the cold war when international relations began to take its new stage. In fact, it is information technology that became one of the key driving forces of globalization that characterizes much of international relations in the post-cold war era. 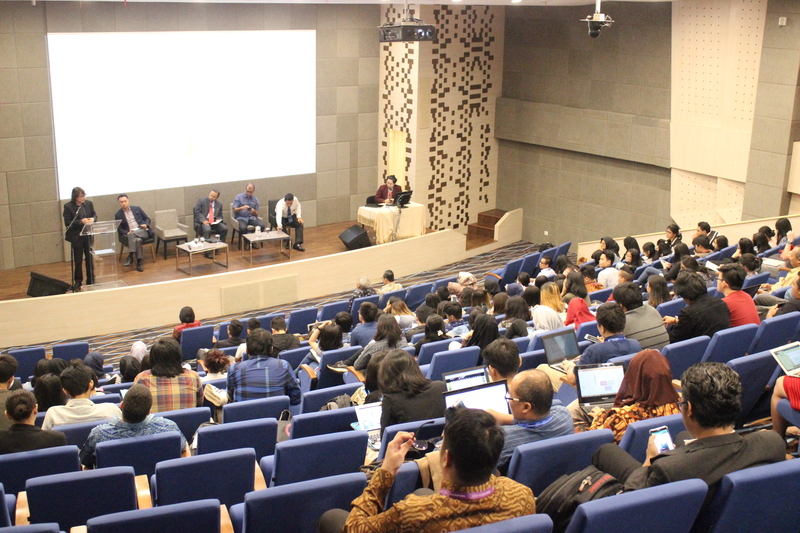 Against this backdrop, the Department of International Relations of Binus University has organized the 6th International Conference on Business, International Relations, and Diplomacy (ICOBIRD) under the theme “Business, International Relations, and Diplomacy in the Information Era” on 2-3 November 2017 at Binus University Alam Sutera campus. This conference aimed to highlight the role of information technology, not only in driving globalization but also in shaping international relations in general. 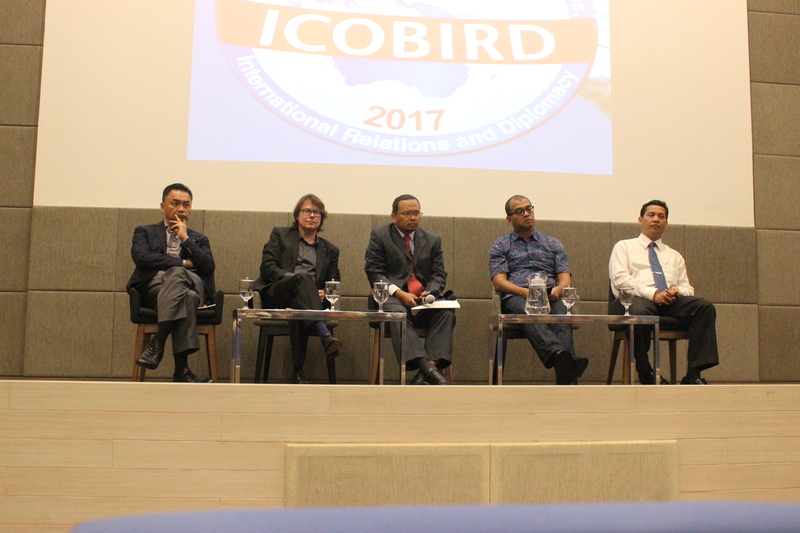 The opening ceremony of the 6th ICOBIRD was held on 2 November 2017 morning. It was followed by a plenary session which invited Ambassador Dr. Dino Patti Djalal, former Indonesia’s Deputy Foreign Minister and founder of Foreign Policy Community of Indonesia (FPCI); Dr. Andi Widjajanto, main commissioner of PT Angkasa Pura I; Prof. Dr. Stefan Koos from Universität der Bundeswehr München; and Ir. Kun Arief Cahyantoro, M.B.A., from the Coordinating Ministry of Political, Legal, and Security Affairs. The plenary session opened with Dr. Dino Patti Djalal as the first speaker. With experience as a former Indonesian Ambassador to the United States, he talked about how to attract the global market using diplomacy. 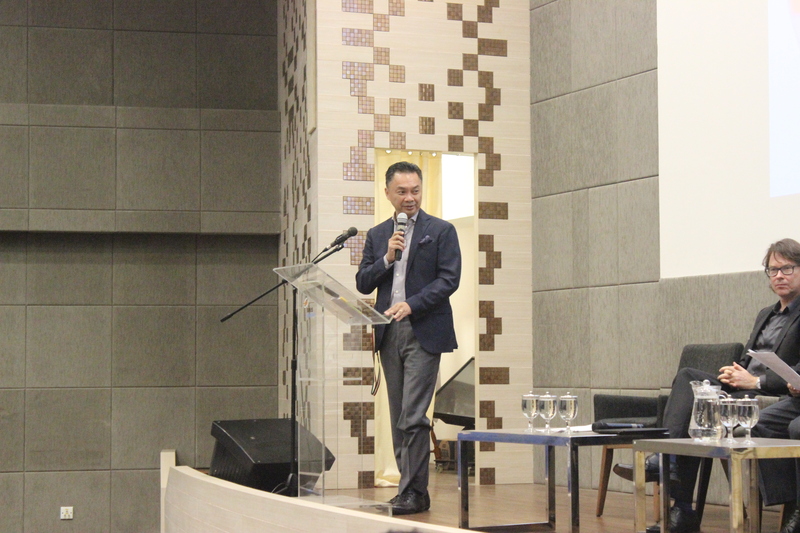 The second speaker was Dr. Andi Widjajanto, who talked about the cyber security framework in Indonesia. 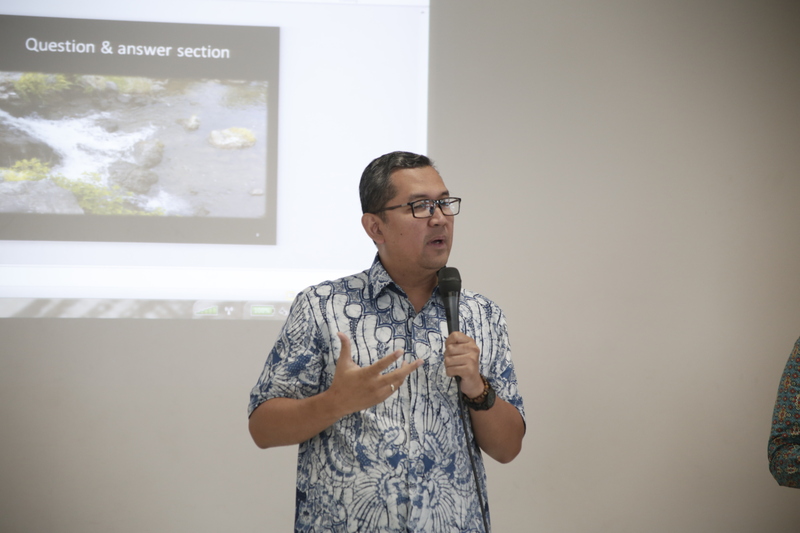 He explained the cyber threat landscapes in Indonesia and the cyber security framework and institutionalization after the issuance of Presidential Regulation (Perpres) No. 53/2017 on State Cyber and Cryptography Agency (BSSN). 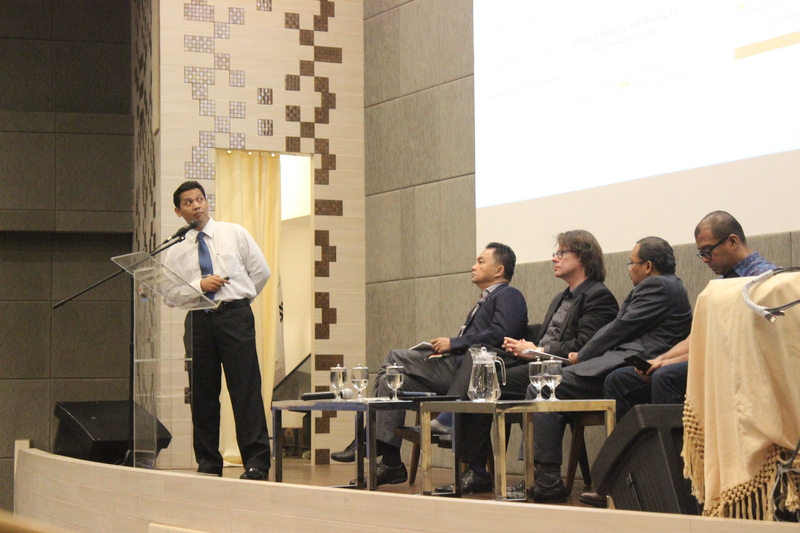 The third speaker was Prof. Dr. Stefan Koos, whose expertise is on International Law. He talked about international law in the information era, including how International Business Law works in the current global market. Last but not least, Ir. Kun Arief Cahyantoro talked about e-commerce in Indonesia by exploring several aspects that affect e-commerce business. 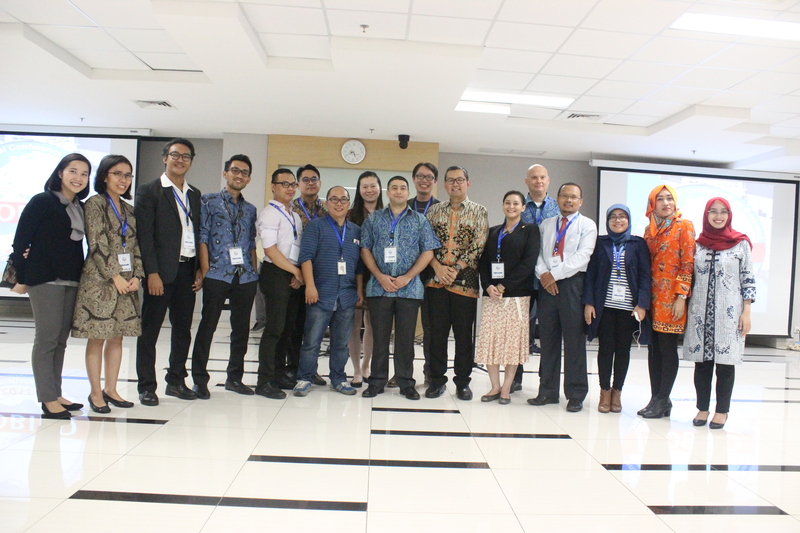 The plenary session was moderated by a faculty member of the Department of International Relations of Binus University, Dr. Lili Yulyadi. After lunch break, ICOBIRD was followed by the special International Relations Lecture Series (IRLS) which invited Dr. Alan Chong, Associate Professor at S. Rajaratnam School of International Studies. He talked about social media, democracy, and human rights in Asia and inquired whether cyber-democratization is happening. Amalia Sustikarini, Ph.D. acted as moderator in this session. 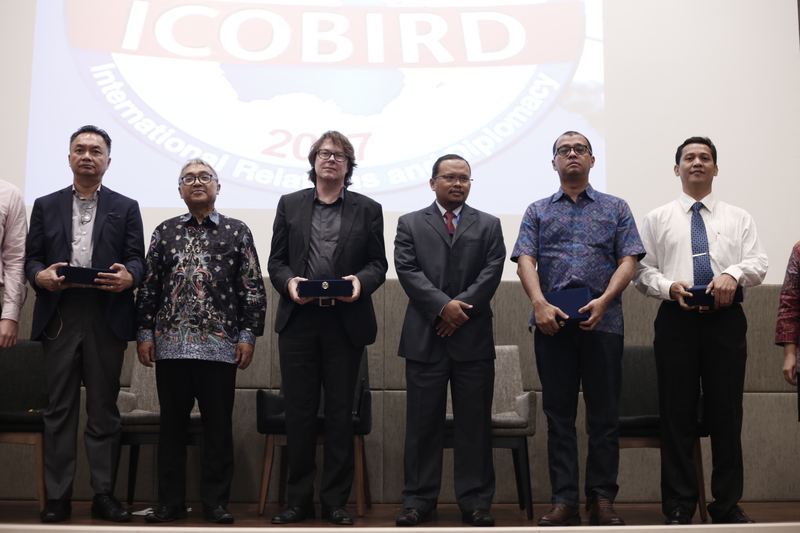 ICOBIRD was then officially closed after concluding remarks by Sukmawani Bela Pertiwi as the conference chairperson and Prof. Dr. Tirta N. Mursitama, Ph.D. as Head of the Department of International Relations of Binus University. Dosen HI Binus Memberikan Pelatihan "Developing Others for Faculty Member"